There’s a new machine for people who hate folding laundry. 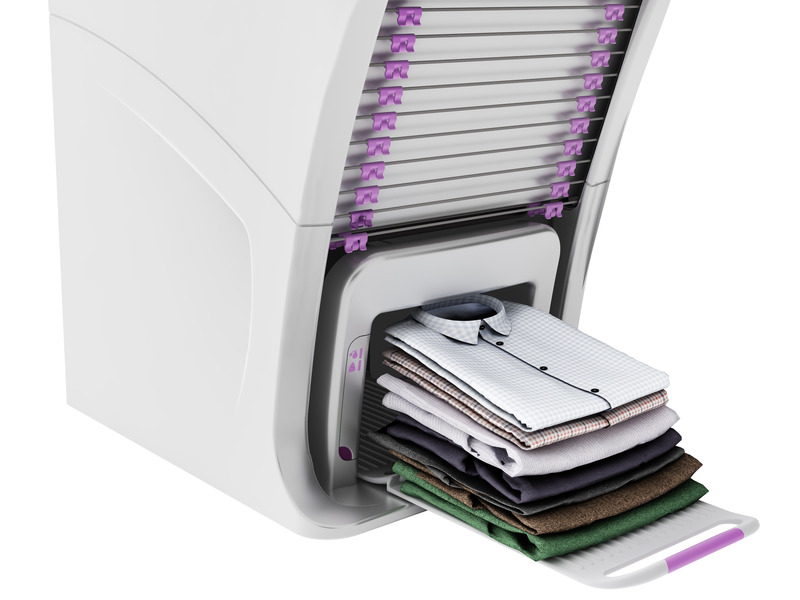 The FoldiMate promises to neatly fold shirts, pants, towels, and other garments at a rate that’s twice as fast as a human, Quartz reports. It can also steam out wrinkles, soften and “perfume” clothes in under a minute, according to the FoldiMate website. The machine was developed by a group of engineers with decades of experience in robotics. The company will start accepting preorders next year, and the first machines will be shipped out in 2018. It will cost between $700 and $850. 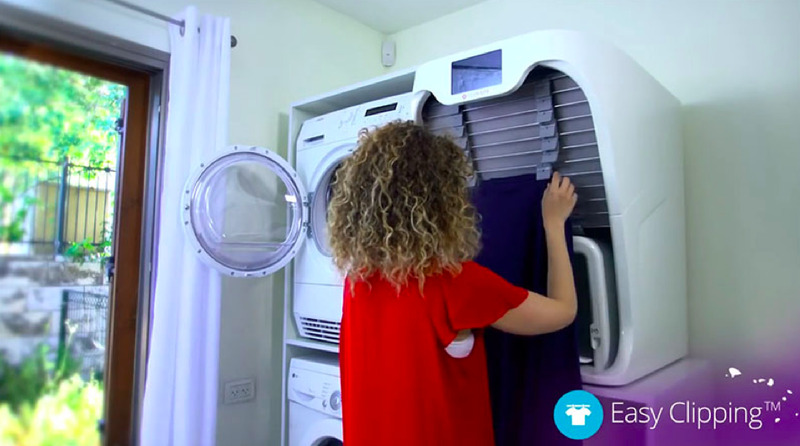 That might seem like a steep price for a laundry machine, but it has already generated a ton of interest among potential customers. FoldiMateYou have to hang the clothes on clips, and the machine does the rest of the work. More than 81,000 people have registered on FoldiMate’s website to be notified when the company starts accepting preorders, and a YouTube video demonstrating how it works has racked up more than 2.8 million views. To use the machine, consumers have to hang the garments on rows of clips attached to the front of the FoldiMate. The machine then rolls the garment into its internal chamber, folds it, and steams or perfumes it, depending on what kind of treatment the consumer has selected.